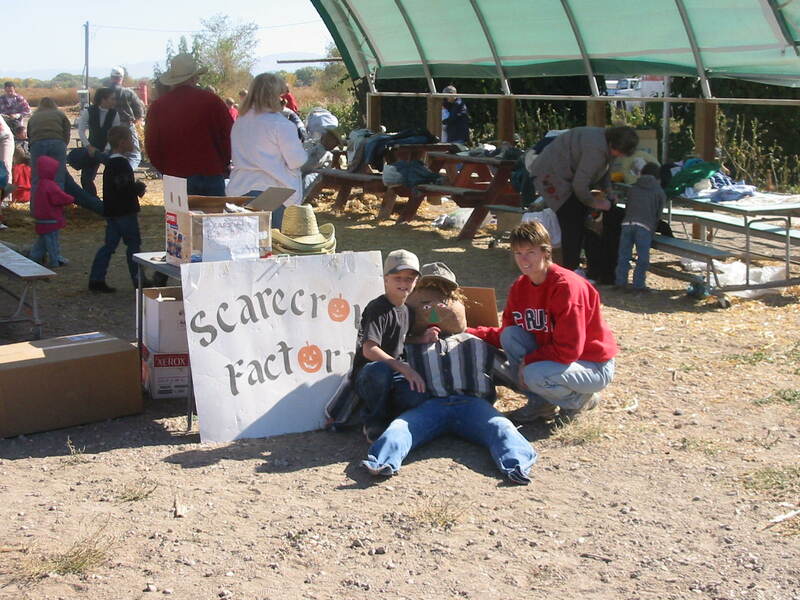 Churchill County Parks & Recreation is proud to bring you our annual Scarecrow Factory every October hosted at Lattin Farms. Come out to Lattin Farms and have a fun day with the family building your very own scarecrow. We supply all the material that you need to make your scarecrow come to life including clothes and straw; you supply the imagination. Price is $5 per scarecrow. We also are always accepting donations of long sleeve shirts and stockings!!!! Get there early! Once we run out of supplies, we will begin to close up for the day.